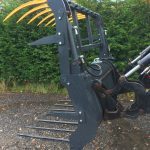 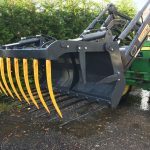 Our muck grabs / silage grabs are great for agricultural or farming applications such as moving hay, silage, manure and grass. 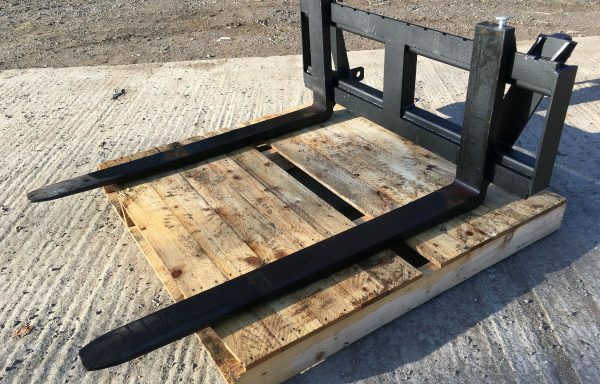 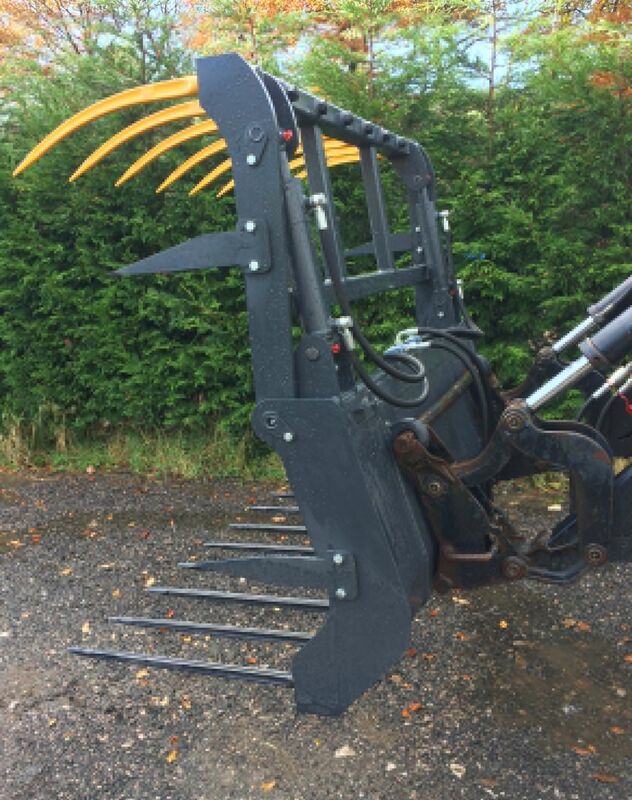 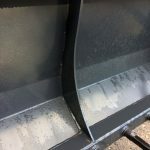 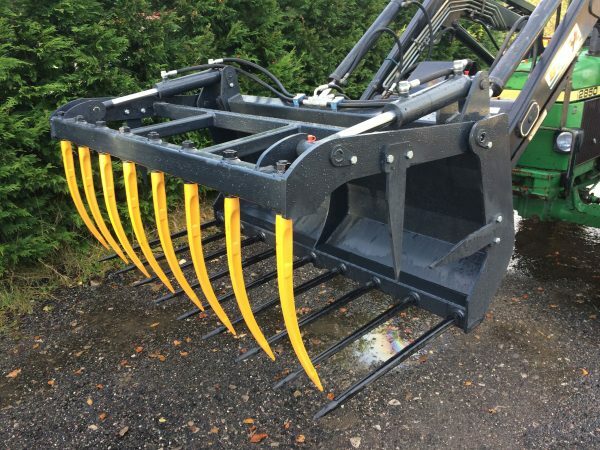 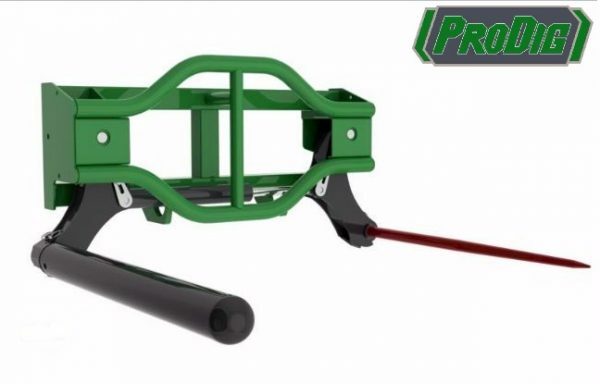 If you are looking for a good price on muck grabs for sale UK – call J Bourne Tractors today. 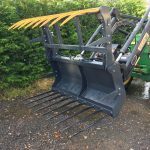 If you can’t quite see what you are looking for – please give us a call. 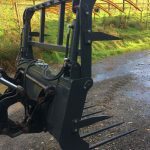 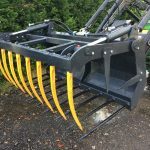 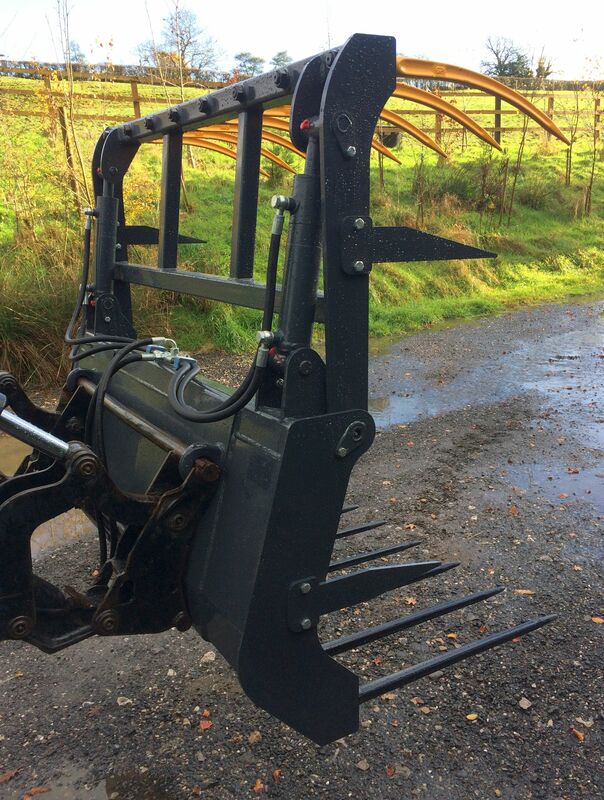 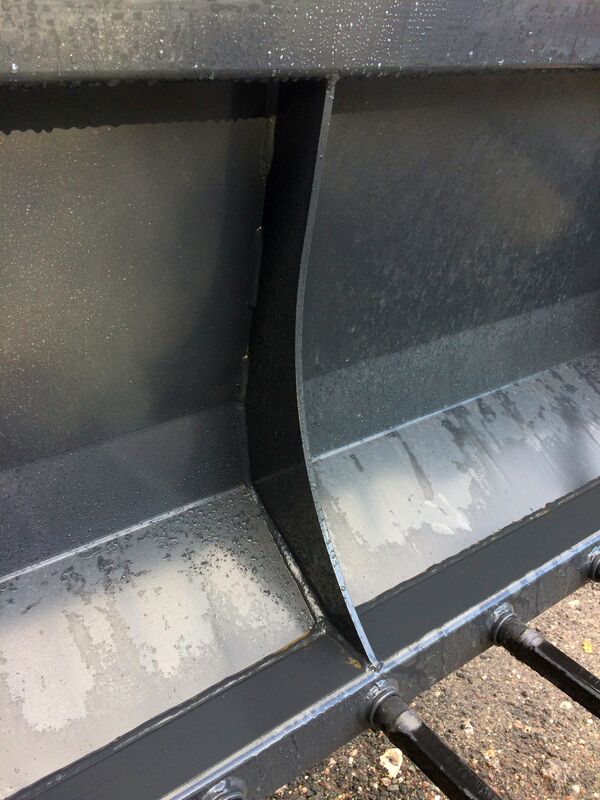 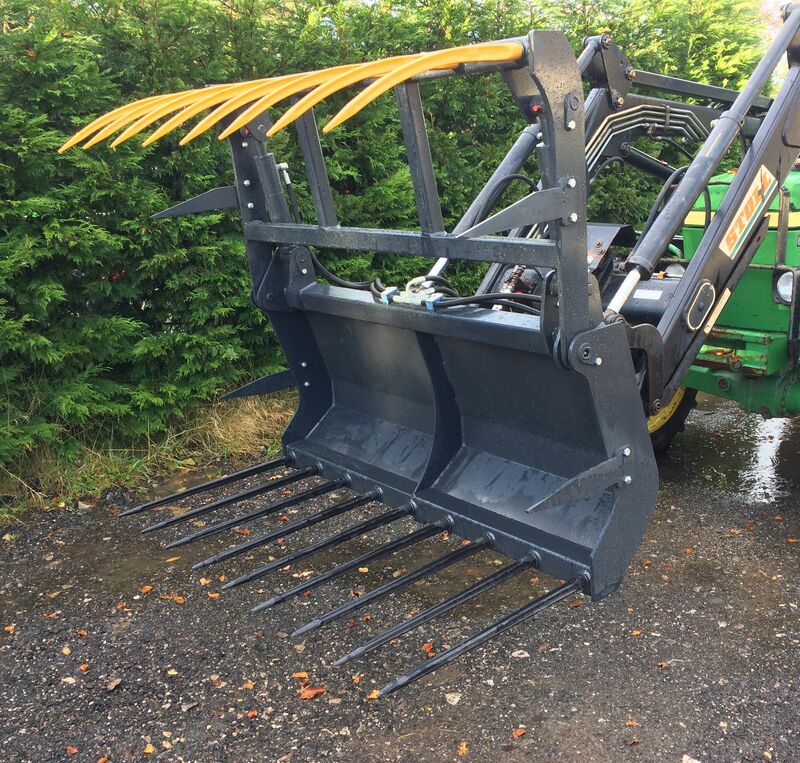 We supply various muck forks and silage grabs, as well as various other agricultural equipment. 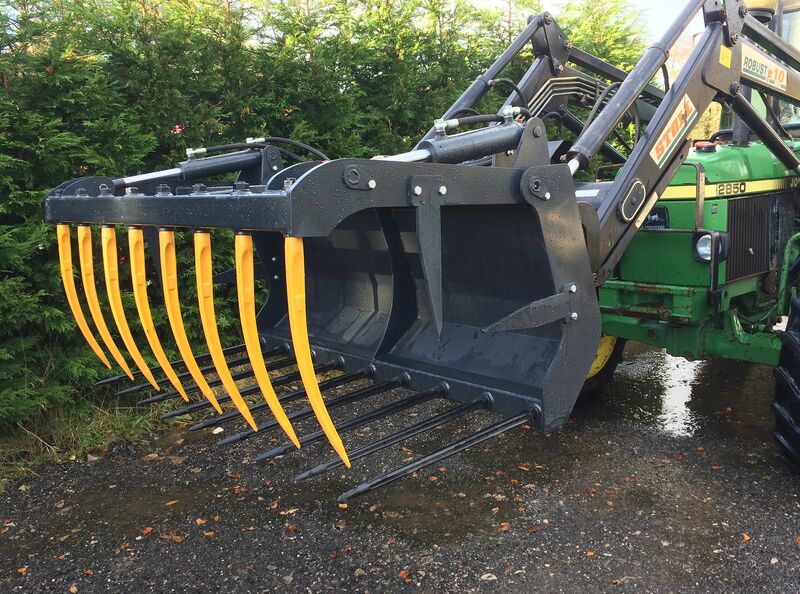 We sell new and used farm equipment.